The low clouds in the background seem to be in the same formation as the rocks in the foreground ….. 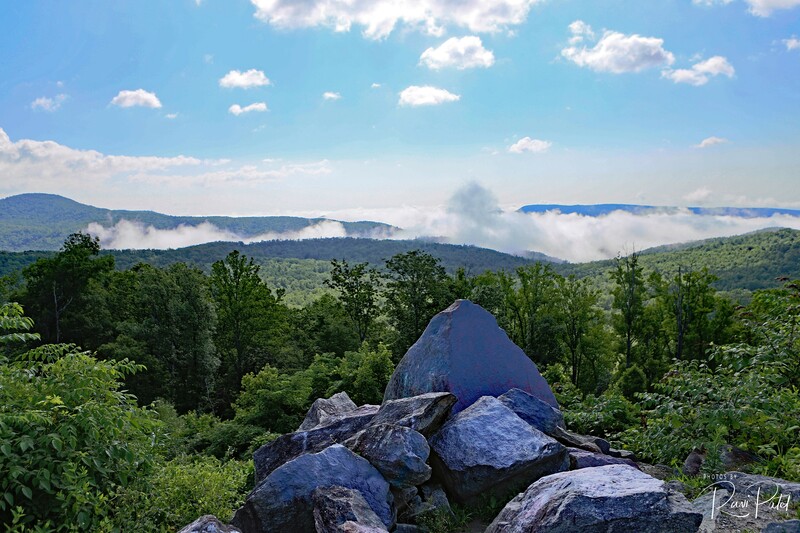 This entry was posted in Clouds, Landscapes, North Carolina, Photography and tagged Clouds, rock. Bookmark the permalink.